The Gravity Flow Folders Extension v1.0 is now available for purchase. Customers with an Ultimate license will find their license key and download link in their account page, purchases section. 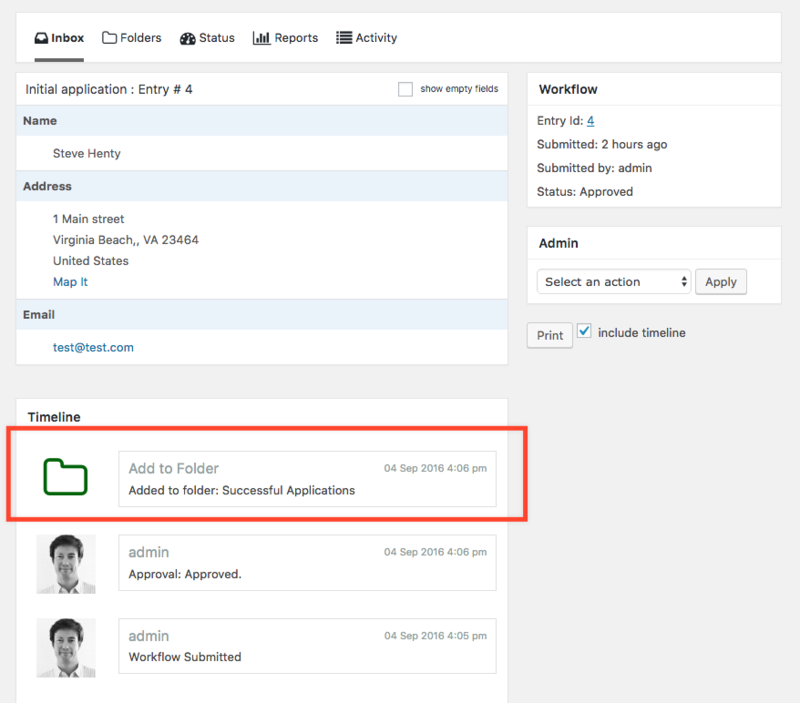 The Folders Extension allows administrators to organise workflow entries into logical or arbitrary groupings and display them on the front-end using the shortcode as well as via the WordPress admin UI.